Every time you play a round of golf on a new course and you know there is a water hazard, no matter how close or far there is a very good chance your ball will end up in the water. Hopefully only your balls and not your 3 iron like Rory McIlroy! 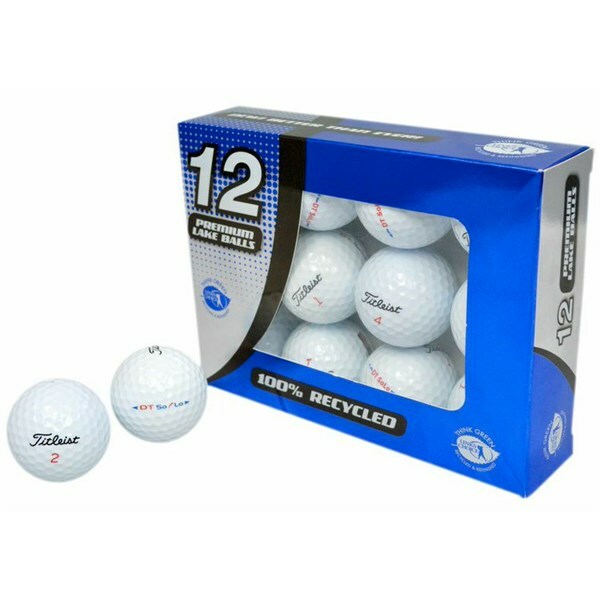 The Titleist the DT Solo golf ball gives amateur golfers far greater distance and a lot feel. 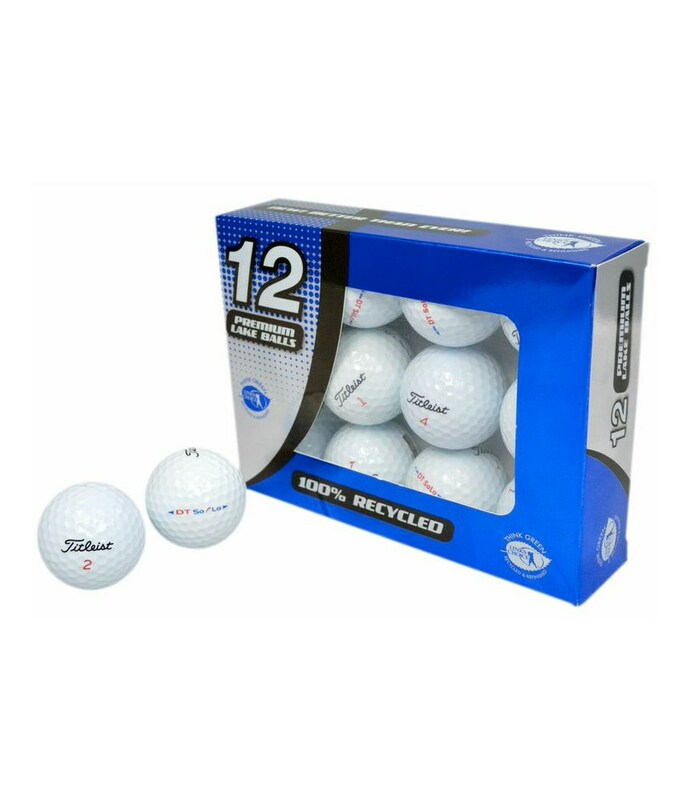 The ball has a super soft compression which gives it a trampoline like feel off the clubface. As well as the explosive distance you also get the benefit of the ball being so soft that when you putt and chip it feels great.